MEPs in the European Parliament are entitled to generous perks on top of their monthly salaries of over €8,000. But weak oversight, and the lack of a proper paper trial on these 'expenses', may have helped generate some of the backlash against an EU institution which already often struggles to connect with the public. Turnout at the elections went from a high of 62 percent in 1979 to only 42 percent in 2014, official figures show. Sensing this voter antipathy, even antagonism, recent manifestos from the centre-right European People's Party (EPP) and the liberal Alde groups have all demanded greater transparency in the EU institutions. Yet the voting records at committee level since those manifestos were published point to a concerted effort to maintain a culture of secrecy at the European parliament - a position largely pushed by the EPP. 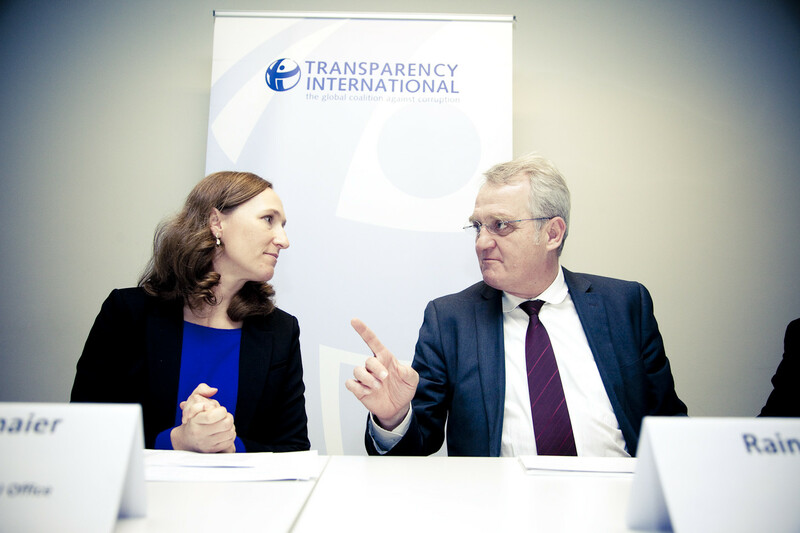 The EPP in January even imposed a secret ballot of MEPs on pro-transparency measures regarding lobbying. They lost. 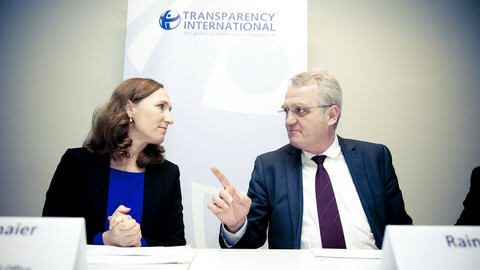 Internal deliberations among political party presidents and vice-presidents had also overruled wide support by MEPs for greater transparency on how they spend taxpayers' money on themselves. Among those seeking to keep a lid on it all is German centre-right MEP and vice-president Rainer Wieland. Wieland had been entrusted to spearhead reforms to build public trust in the EP ahead of elections in May. But he has opposed proposals which would require MEPs to keep receipts for expenses, and have MEPs only meet with registered lobbyists. 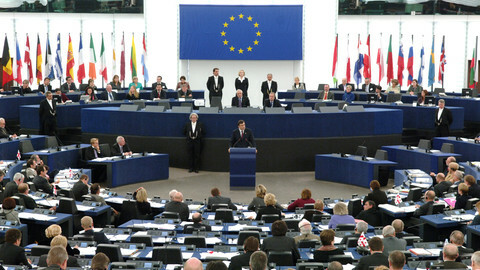 Up until 2009, an MEP's salary was pegged to their domestic national counterparts. This created some large salary gaps between MEPs from different member states. For example, MPs in Malta earned around €21,000 a year compared to some €170,000 in Italy. To counter such a divide, a decision was made to set an MEP's monthly pay check at 38.5 percent of the basic salary of a judge at the European Court of Justice. It means that today an MEP, regardless of nationality, receives €8,757.70 per month - €6,824.85 after taxes. A whole range of benefits come on top of that, some of them controversial. Some perks continue to pay out even if they no longer work at the European Parliament. 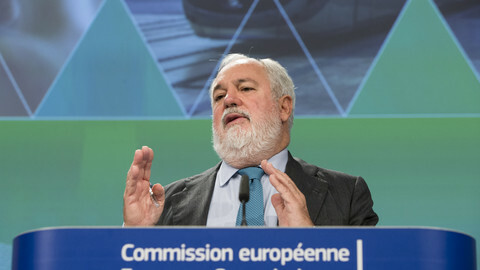 For instance, European commissioner for climate Miguel Arias Canete, a former MEP, continues to draw a pension from the European parliament, despite the approximately €20,000 he now takes home every month for his job at the commission. He draws the money from a controversial voluntary pension scheme that last year was running a €326m actuarial deficit. The pension scheme was stopped in 2009 but continues to pay out - and is likely to go bust in a few years, leaving the EU public with the bill. In addition, MEPs receive an extra €4,500 a month for office expenses, tax-free. This money goes directly into their personal bank accounts, and costs a total of some €40m a year. Unlike most employees' 'expenses', MEPs are not required to keep any receipts, leaving it an open question as to what extent they actually spend the money on things like office supplies. 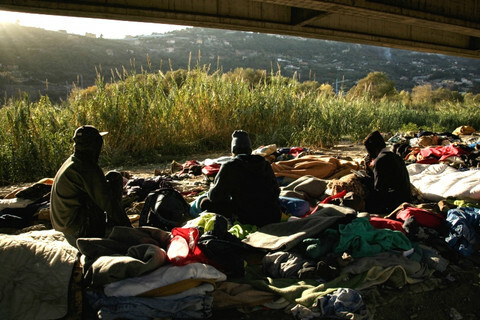 A group of journalists in 2017 from across Europe had attempted to find out but were met with either derision, silence, or partial responses. Of the MEPs they approached, some 249 either said they had no office, or refused to reveal their addresses. In some cases, the location of their alleged office could not be found. 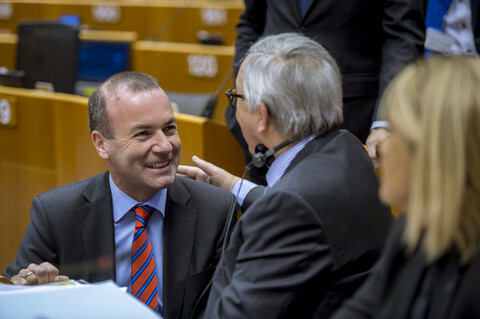 Manfred Weber, a German centre-right MEP who is vying to become the next president of the European Commission, has his local office in an annex to his private home in a small village in the Bavarian countryside. He did not reply to questions, when pressed by the journalists to explain. Yet he is also asking, as part of his campaign to become commission president, for greater transparency. In a resolution in late 2017, the European parliament backed plans for greater transparency on how such monthly expenses are spent. The following year, some 540 MEPs voted in favour. Those MEPs in favour demanded that the monthly expense sum be deposited in a separate bank account; that MEPs should keep receipts; and that the unspent share of the general expenditure allowance (GEA) should be returned to the parliament's coffers at the end of an MEP's mandate. But only the demand to have the money go to separate account, still with no oversight, was allowed following a behind-closed-doors meeting by the Bureau in 2018. 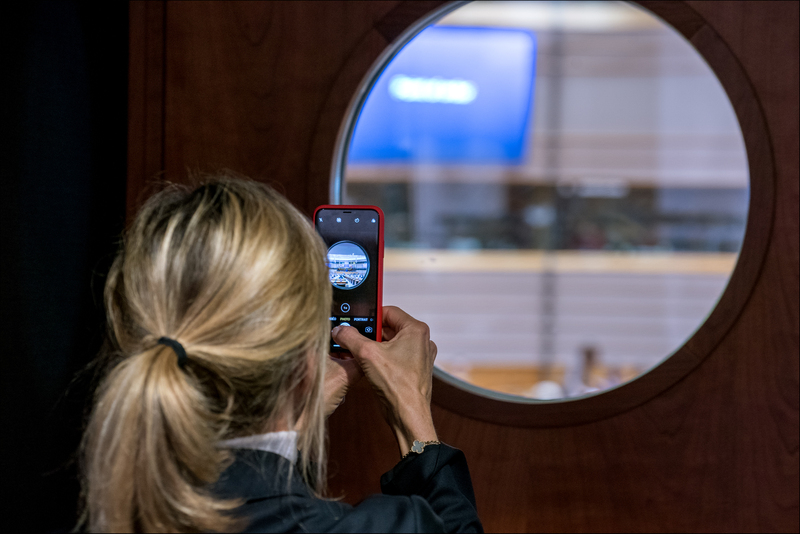 Other efforts to allow willing MEPs to voluntarily publish an audit of their monthly expenses on the European parliament website have also been met with resistance, mostly from centre-right MEPs. And the EPP resistance to such measures has found allies with the liberal Alde group. Aside from the €4,500 tax-free general allowance expenditure, MEPs are also entitled to a flat-rate of €320 per day to cover things like hotels when on official business in Brussels or Strasbourg. They also receive a daily allowance of €160 whenever they meet outside the European Union. They can get up to €4,454 per year reimbursed for any travel outside their own country. Another two-thirds of their medical expenses are also reimbursed. Despite all this, many still hold second jobs in the private sector, posing further questions on their mandate to serve the public that voted them in. Among the biggest outside earners is Lithuanian MEP Antanas Guoga, a poker champion and entrepreneur who pulled in just under €800,000 in outside income in 2018. 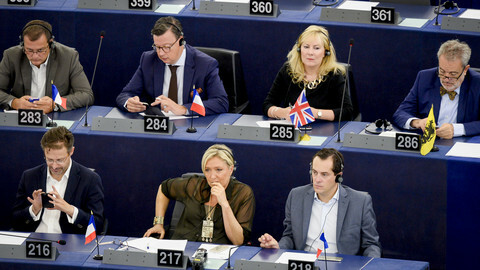 Nigel Farage, the British eurosceptic MEP who often rails against a 'Brussels elite' but has used a private jet to attend the plenary sessions in Strasbourg, earned up to €420,000 in outside income as well, mostly from lucrative broadcast contracts. 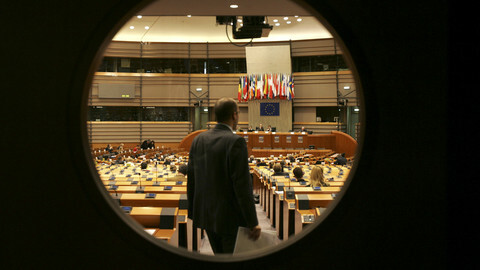 The EU parliament spends €40m a year on a lump sum for MEPs' expenses with barely any scrutiny. A majority of parliamentarians called for more transparency - but a handful of powerful MEPs mostly dismissed that request.